Don’t Let This Person Disrupt Your Life! Is a particular person preventing you from achieving happiness? Is this person haunting you, upsetting you, hindering you from getting on with your life? Whether in business or in your personal life, if this person needs to be ejected from your life, Andreika’s potent Rival Be Gone spell could be just what you’ve been seeking. If everything else you’ve tried hasn’t worked, this defeat your rival spell could be the first step to setting things right and putting your life back on track! This person’s presence in your life is preventing you from moving forward, from achieving success and happiness. This person is causing you stress and anxiety… and you have to put a stop to it, immediately! You know you deserve to lead a peaceful, productive, secure life, and you can’t achieve this until this person is be gone! 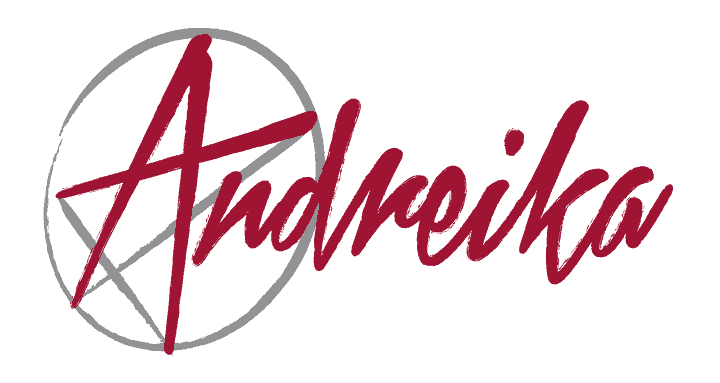 If the above words ring true and if you are at your wits end, let Andreika cast her potent Rival Be Gone spell in your behalf. Casting this defeat your rival spell could change things for good. And then your frown can turn into a joyous smile.